Cutting through all the Apple excitement, does Apple Pay have what it takes to finally gain the scale that other mobile payment technologies have failed to achieve? 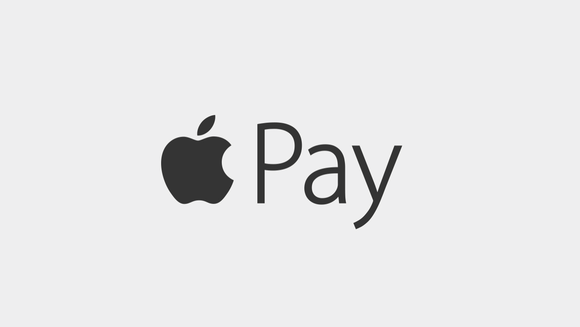 Despite Apple’s halo effect my answer is no, at least in Apple Pay’s current form. That has a lot to do with the chicken & egg implementation challenges for NFC. More importantly, it’s the classic “solution in search of a problem,” factor that has burdened most mobile payments products to date. It needs to solve actual pain points. This is important for local media because mobile payments have the capability of attributing the efficacy of advertising by connecting the dots from ad exposures or engagements to finished local purchases. Mobile payments are a way to close that loop. After covering Apple Pay in a blog post last week, we sat down in our analyst roundtable format (more of an interview this time). Since we covered larger screen iPhones and their ad implications on our last roundtable, we zeroed in on Apple Pay this time. The short interview is embedded below and we’ll carry forward the conversation next week at our SMB Digital Marketing Conference in New Orleans. Hope to see you there.